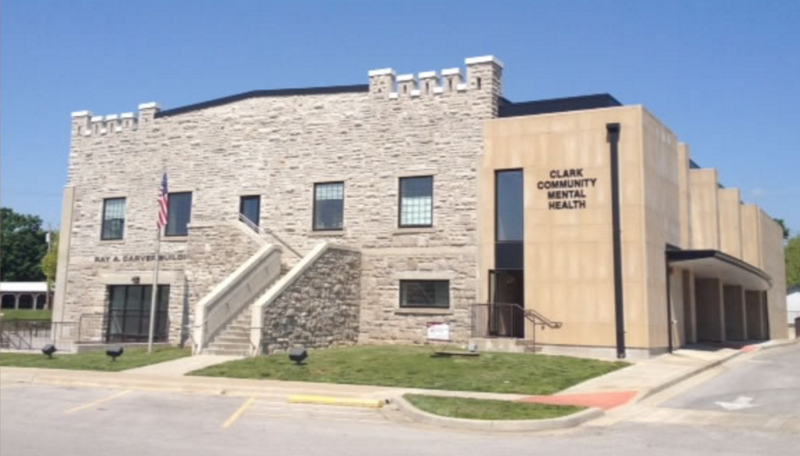 Clark Community Mental Health Center is the Administrative Agent for the Missouri Department of Mental Health, providing comprehensive psychiatric, substance abuse treatment and prevention services to residents in a three county area. The facility is home to outpatient mental health counselors, and alcohol/drug abuse counselors and psychiatrists. The most commonly seen diagnoses include mood and anxiety disorders. As a Comprehensive Psychiatric Rehabilitation (CPR) provider, Clark Center also serves the more chronically and severely mentally ill individuals. These diagnoses may include psychotic disorders, moderate to severe anxiety and depressive disorders, and Borderline Personality Disorder. It is located in Monett, Missouri, a rural region where the largest town’s population in the three-county area is under 9000. The area includes a growing Hispanic population, but continues to be majority Caucasian. There is also a small community of Hmong immigrants and their United States born children. There are some local industries and one large high-tech business in this area. Outpatient Mental Health Services (excluding psychiatry) treats approximately 170 individuals per month. It should be noted that Monett, Missouri is located approximately 1 hour away from Springfield, Missouri, where interns must travel to monthly didactics. A map of all Central Region sites is available here. Clark Community Mental Health Center is a member of the National Health Service Corps (NHSC) loan repayment program. Dr. Brewer, the Training Director at the Clark Center, received his master’s degree in clinical psychology from Wheaton Graduate School in Wheaton, Illinois and his doctorate degree in Clinical Psychology at the School of Professional Psychology at Forest Institute in Springfield, Missouri. His pre-doctoral internship was completed at the U.S. Medical Center for Federal Prisoners and his post-doctoral residency was completed at Family Institute of the Ozarks. Dr. Brewer’s theoretical orientation is Cognitive-Behavioral. 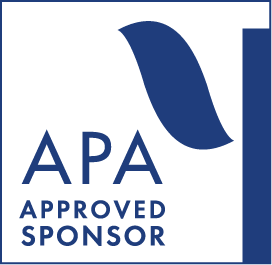 This site is in the process of hiring new psychologists who will serve as primary supervisors. Clark Center services range from brief individual, group or family counseling, medication management, testing, case management, intensive in-home services for youth and psychosocial rehabilitation services for adults. Substance abuse treatment is available at the location in Monett, Missouri. In addition to the primary psychiatric and substance abuse services offered, Clark Center provides crisis support through telephone and mobile assistance as well as education and outreach within the schools and communities it serves. Interns begin their internship year providing observations and consultation to staff of the United Migrant Opportunity Services (UMOS). This requires about 10 hours per week for the first six weeks. If the intern expresses interest in any particular cultural group (i.e. impoverished, Hmong, Hispanic, gay or lesbian, physical disability) referrals are directed to that intern. It is required the intern provide their supervisor with the appropriate research and preparation for that referral group. This region is marked by significant unemployment and poverty. Many clients present with issues related to adjustment to limited access to health care. The first step is of the evaluation process for Clark Community Mental Health is to evaluate the writing quality in the initial application: cover letter, resume, sample reports. This site is also particularly interested in those applicants who are able to speak specifically to their fit to the Clark Community Mental Health as a site, rather than a general understanding of the consortium. In terms of experience, this site looks for individuals with assessment, therapy, and testing backgrounds. It is highly recommended that the applicant is willing to obtain licensure at the master’s level, whether it is a provisional license of LPC or fully licensed LCSW. In terms of personality, this site looks for individuals who value cultural and individual difference as it pertains to a rural and impoverished setting. Potential interns would need to be comfortable in a multi-disciplinary team approach to services. During interview, exhibiting a professional demeanor, appropriate social conventions, and excellent communication skills are necessary. It is the hope of this site to take on interns who would be interested in staying on for their post-doctoral residency or potentially longer as permanent employees.